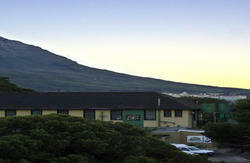 This hostel (Only 40 km from Cape Town city) is close to everything Simon's Town has to offer. 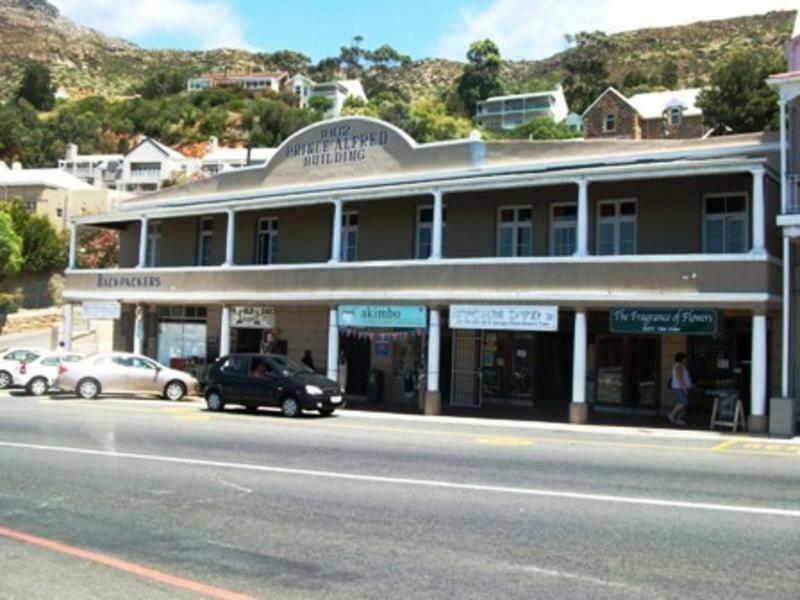 It's the last town before you reach Cape Point, and offers centralised access to all the best attractions of the Cape Peninsula. Surfing, fishing, diving, sailing, sea kayaking, hiking trails, pub crawls, top restaurants, cycle rentals, Boulders Beach Penguin Colony, whale-watching, beach horse riding, caving expeditions, wine and township tours and if that's not enough theres loads of live entertainment daily! We also give the best travel tips in the business - for free! There's lots to do at this awesome spot so check it out - Simon's Town is Great! 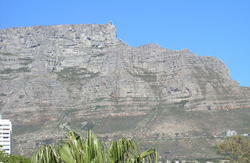 We can arrange an Airport / Cape Town shuttle to fetch and drop.